Just got this up on our site, which is close to opening general admission (free to the public). So proud. Many more to come, but the deadline to sign up is soon, so if you want to be part of the movement, head here. 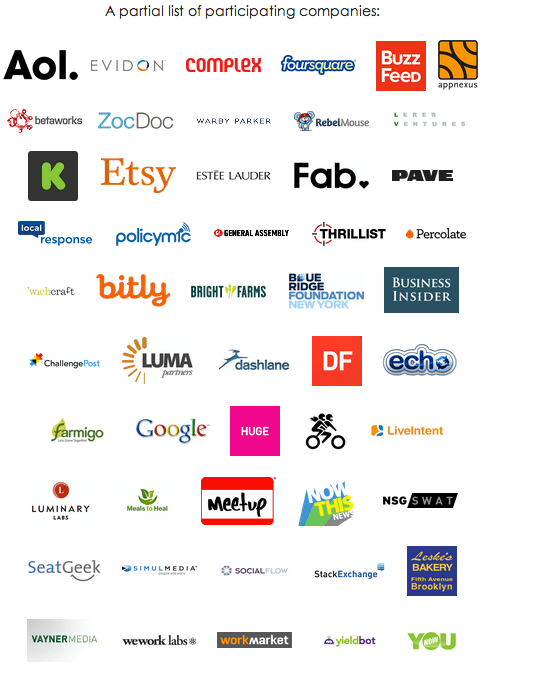 More on OpenCo NY here. John is 47, not 45, unless his Wikipedia profile is wrong. Previous Previous post: OpenCo Is Coming To NYC, But Only If You Support It: Please Help Us!